Copyright 2018 Nexstar Broadcasting, Inc. All rights reserved. This material may not be published, broadcast, rewritten, or redistributed. A federal judge has ordered Kentucky’s governor to turn over screenshots of social media accounts he has blocked. 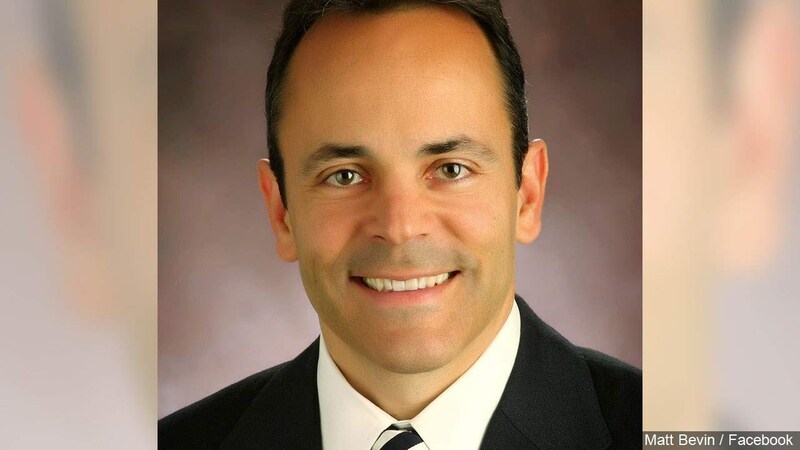 Two Kentucky residents with the help of the American Civil Liberties Union (ACLU) have sued Governor Matt Bevin, arguing he violated their First Amendment rights by blocking them on social media. On Monday, Federal Magistrate Edward Atkins granted the ACLU’s request for Bevin to turnover screenshots of blocked users’ comments. The judge also ordered Bevin to disclose text and email messages about his social media policy and a list of keywords he uses to hide comments on Facebook. However, he denied the ACLU’s request to have Bevin testify. Earlier this year, U.S. District Judge Gregory Van Tatenhove denied the ACLU’s request for a preliminary injunction, ruling they were not likely to win the case. For the latest breaking news and stories from across the Tri-State, follow Eyewitness News on Facebook and Twitter. Can Spider-Man pave the way for new PlayStation exclusives in that Universe?